Having an unauthorised vehicle park in your bay can be frustrating – having one parked in your disabled bay is doubly so. 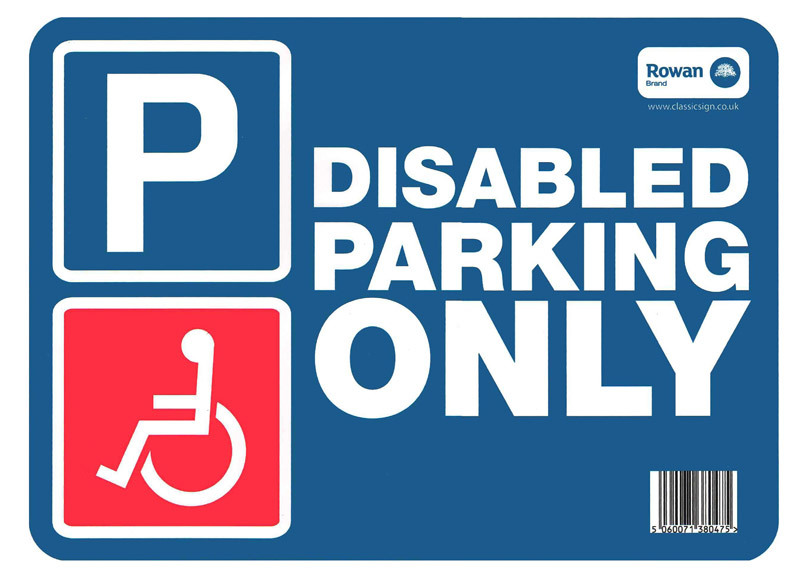 This is the ultimate disabled parking sticker warning sign to ensure your disabled parking bay is kept unobstructed and available at all times. Printed in vibrant red, white and blue this bold sign will leave visitors and unwanted parkers in no doubt that this parking bay is not for them. 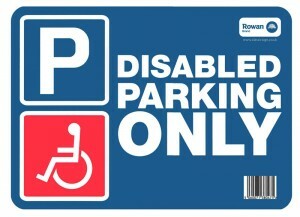 This disabled parking sticker is one in a series of eight warning signs from ClassicSign. Others include “Keep clear, 24-hour access required”, “CCTV in operation”, “Wheel clamping in operation”, “These premises are under constant surveillance”, “Guard dog, enter at your own risk”, and “Beware of the dog”. Each one is produced on high-quality vinyl using waterproof and weatherproof UV inks to ensure their message stays as fresh as the day it was printed, no matter what the weather. We are the UK’s leading manufacturer of signs for commercial and residential premises. Check out our ranges of disabled cling signs, commercial information signs and house information signs for all your signage needs. 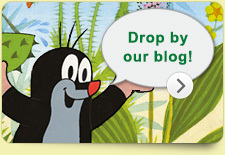 All our signs come with a self-adhesive backing and are quick and easy to apply to any clean, dry surface. Generous trade discounts when you buy two or more of the disabled parking sticker.